SENSATIONAL BAY VIEWS are yours in this extra large 2/2 split bedroom END UNIT that comes fully furnished. Walk to Bridge Street for an amazing shopping and dining experience; or walk across the street to the private beach access. There 8217;s a fishing pier by the bay to spend those lazy afternoons! DAILY rentals are allowed and there 8217;s a top-notch onsite management team to handle your rentals for you. Rarely do condos allow for PETS but here you or your guests can bring TWO PETS up to 70lb each. This INCOME PRODUCING condo is perfect if you need to complete a 1031 EXCHANGE, or if you 8217;d like a place to use and have money rolling in as well! 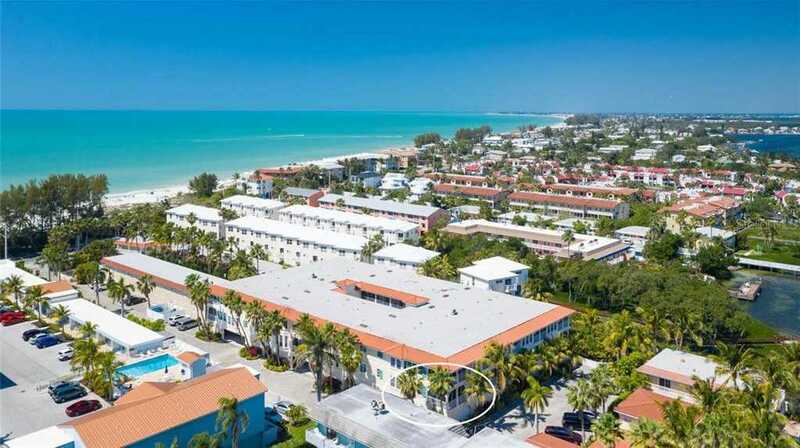 TORTUGA INN is an award winning Beach to Bay resort located on our charming Anna Maria Island. This is a special opportunity, not to be missed. Please, send me more information on this property: MLS# A4431937 – $415,000 – 1325 Gulf Dr N #164, Bradenton Beach, FL 34217. I would like to schedule a showing appointment for this property: MLS# A4431937 – $415,000 – 1325 Gulf Dr N #164, Bradenton Beach, FL 34217.